Urola Solutions’ experience also extends to packaging for products such as creams, gels, shampoos, etc., with the involvement in the development, together with the end-customer, of the most attractive and best-performing packaging. The two types of Urola technology for packaging manufacturing are adapted for the wide diversity of materials, forms and processes that are required in the containers for personal care and household products. 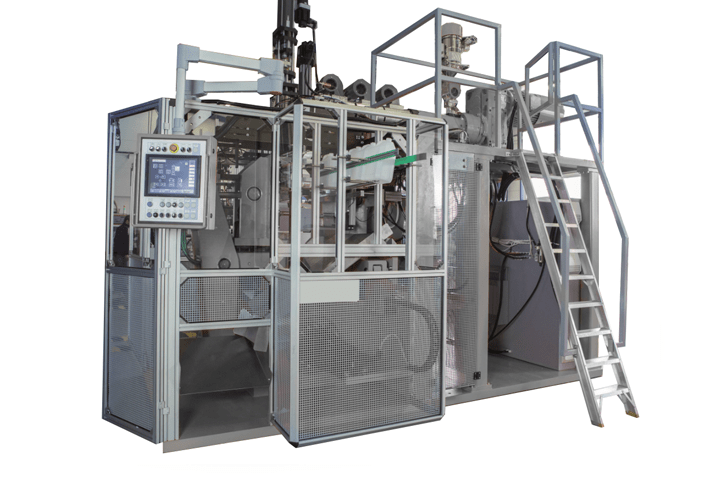 For PE and PP bottles by extrusion blow moulding, the Urola rotary machine models are appropriate when requiring needle blow and calibrated neck packaging of at least 1-2 litres. Special mention should be made regarding the possibility of adapting the calibrated necks to blown necks, with the advantages that they offer. Similarly, in PE or PP packaging using a pearlescent masterbatch for improved appearance, multi-layered structures (two layers) are useful as they decrease the required amount of this additive. For this, our rotary technology is highly appropriate as it only requires the use of one multi-layered head. Oval shapes are frequently used in PET bottles. Our system of preferential heating, a simple and practical concept, is the ideal tool for creating this type of containers. Whether it is equipped at the origin or at a later time. 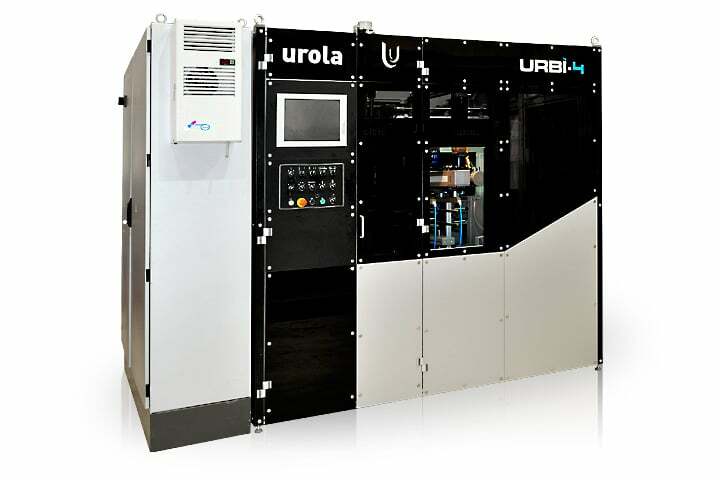 The URBI-2 blower with linear architecture for PET stretch-blow moulding of containers, etc. comes in a compact, solid and ergonomic design. 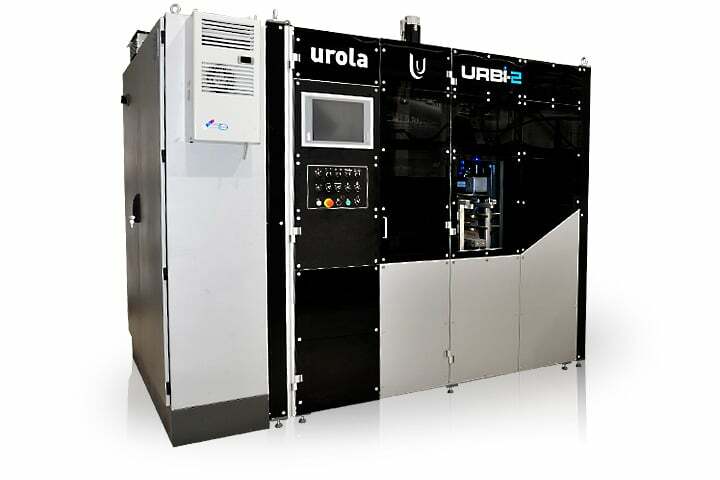 Incorporating the latest in technological advances, the URBI-2 guarantees excellent performance, and is characterized for its accessibility and ease-of-use. 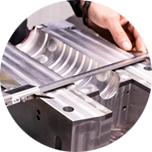 It produces faultless bottles thanks to a perfectly controlled heating – stretching - blow moulding process. Very small space in the plant: easy implementation (2.32 m x 2.16 m). Reduced energy consumption thanks to the high efficiency of the oven and electric drive systems.